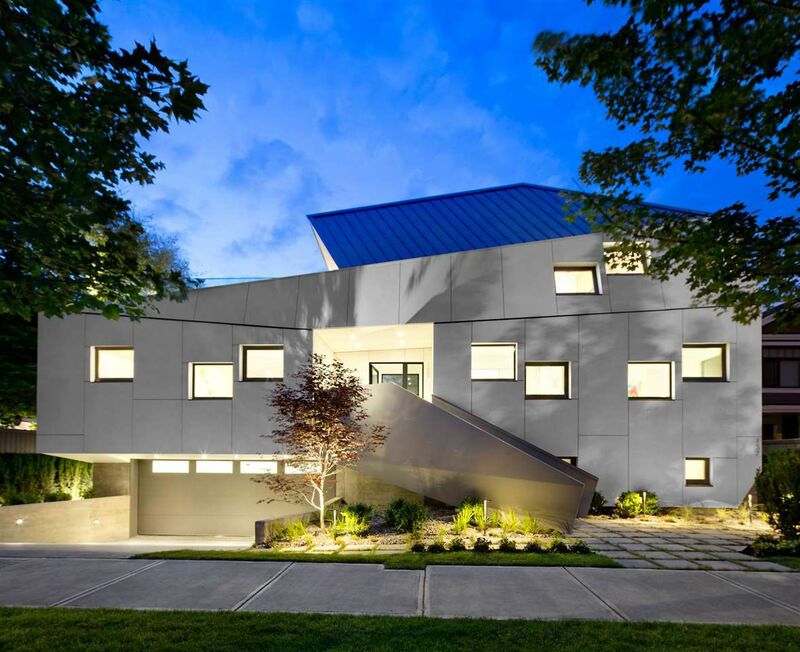 This is a rare opportunity to own this state of the art Passive Home known as the Vanglo House, located in one of Vancouver’s most sought after areas. Built to the highest standards of construction and design, and built by award winning builder Vanglo Construction, this house is the recipient of many different awards. Featuring 4 bedrooms, 4 bathrooms, large rooftop deck, concrete floors throughout, in floor radient hot water heating, Attached garage, separate legal suite. Steps off Main Street rich with diversity & culture and the finest restaurants at your finger tips.